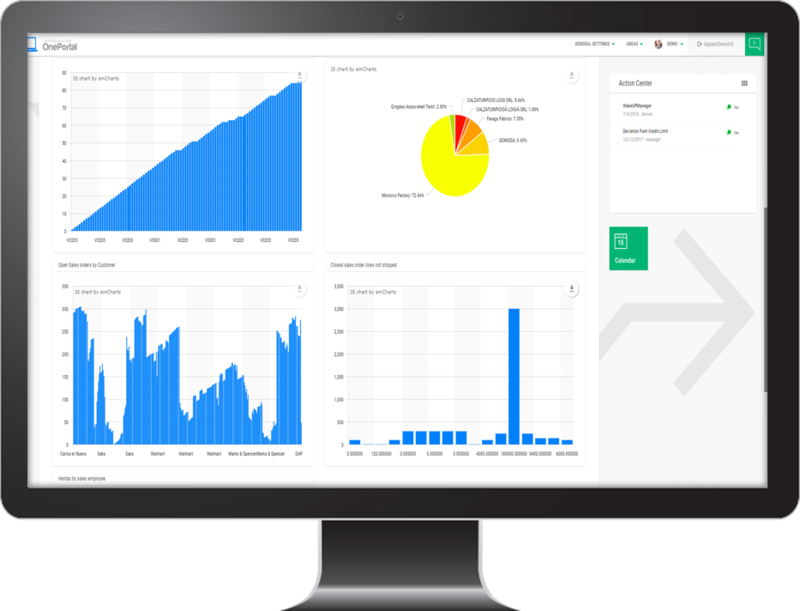 Here at Argentis Systems we’ve been developing and implementing market-leading business software for the fashion and apparel industry since 2008. Our global community has experience working with over 100 customers and technology partners worldwide, delivering high quality solutions which are tailor-made to meet the specific needs of businesses within the fashion and apparel sector. 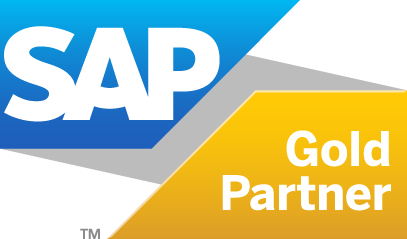 We are a certified SAP Strategic Solution Provider (SSP) dedicated to the development, distribution, implementation and support of SAP enterprise software solutions. Manage your entire business with SAP Business One for Apparel and Footwear, integrating all key business functions in an affordable, intuitive and flexible solution to drive efficiencies and make a real difference to your company's profitability. Our OnePortal web platform enables you to manage and run your business within a SAP Business One environment from anywhere in the world, for true mobile working and guaranteeing a 24 hour global business presence. Maximize your business efficiency and protect your data by taking full advantage of our comprehensive cloud offering. Our in-house experts will manage the entire implementation process, minimizing disruption to your operations and leaving you to focus on your business. Our 24 hour support offering ensures that should any issues arise, there is always a team on hand to help, even if it’s outside of local working hours.